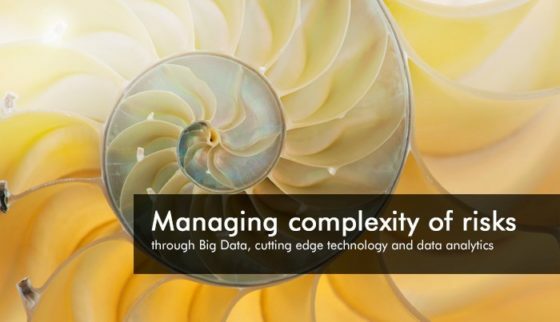 through Big Data, cutting edge technology and data analytics. It’s an honor to invite you to a unique breakfast seminar where Marc Lehman, part of AIG’s Client Risk Solution Team, will illustrate how Big Data is being used to help businesses around the world manage and gain an unparalleled understanding of the complexity of their particular risks, through the use of cutting edge technology and data analytics. At AIG Marc is part of the Client Risk Solutions leadership team and Head of Client Service Development, responsible for developing new technical risk services and data technology solutions for AIG. Marc works closely with AIGs R&D centre for cat modeling and analytics. 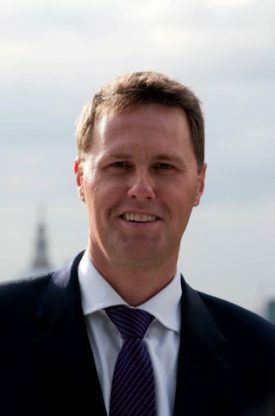 Marc joined AIG from the broker side where he was a Partner and founding member of a risk consulting practice providing services including Enterprise Risk Management, Risk Finance Optimization, Actuarial Services, Cat Modelling, Terrorism Risk Consulting, Engineering, Supply Chain Modelling and Data Analytics. Prior to this, Marc worked as Principal Engineer and Business Development Director at ABS Consulting (formerly EQE) managing the delivery of catastrophe risk advisory services to global clients across various industry sectors and also responsible for developing and promoting the CAT modelling software products (EQECAT) for the re/insurance markets.